The mystery of a flawless DIY gel manicure unveiled! 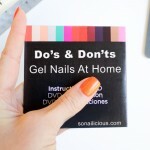 By popular request, today I’m sharing my best tips and tricks for working with gel polish. In this video I show you how to do gel nails at home like a pro! Gel nails are very popular at them moment. 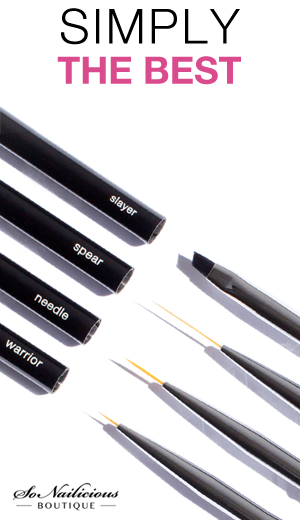 They are long-lasting and help to protect, strengthen and even grow nails. If you can master this skill it’s a great advantage! 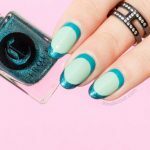 As always, I share lots of great tips and tricks on how to to get a long lasting, salon quality DIY gel manicure as well as recommendations on the best gel polish application techniques. In the tutorial I use the Opallac Gel Polish Starter Kit (shown in the video), which contains everything you need for a fabulous gel manicure at home. 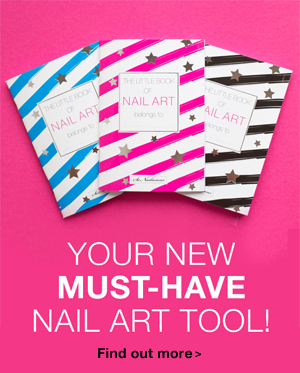 So grab your gel polishes, set up your work space and let’s nail it! In Australia, Opallac products are available via Priceline – online here & in stores; internationally via Opallac.com. Check out more useful tips on gel nails at home and, as promised, here’s a tutorial on how to file your nails. Hope you enjoyed this tutorial. If you have any questions about gel nails or would like to do a specific gel nail art tutorial, let me know in the comments below! Disclosure: we were paid for this collaboration. However, I genuinely enjoy using Opallac gel polish products and that’s why I support this brand. Additionally, any gel polish kit or gels are suitable for this tutorial, enjoy! Our disclosure policy can be found here.